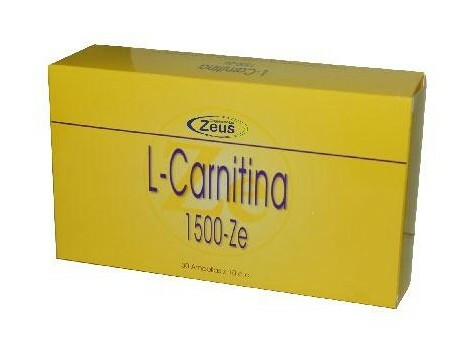 L Carnitine (OVERWEIGHT, MUSCLE TONE) OF ZEUS. We can say that any unused energy that comes from food consumed daily, is stored primarily as triglycerides. These are fatty tissue, this is where we have an almost inexhaustible energy reserves. Each of these triglyceride molecule contains three fatty acids, which may be released into the bloodstream when our energy demand requires. This will be transported to the muscle cells. Once inside they must be placed in the "metabolic chain" for use and is in the process when the L-Carnitine is involved, without whose presence fatty acids can not be transported. Thus, L Carnitine is an element that transports fatty acids into the mitochondria to be transformed into the energy we need. 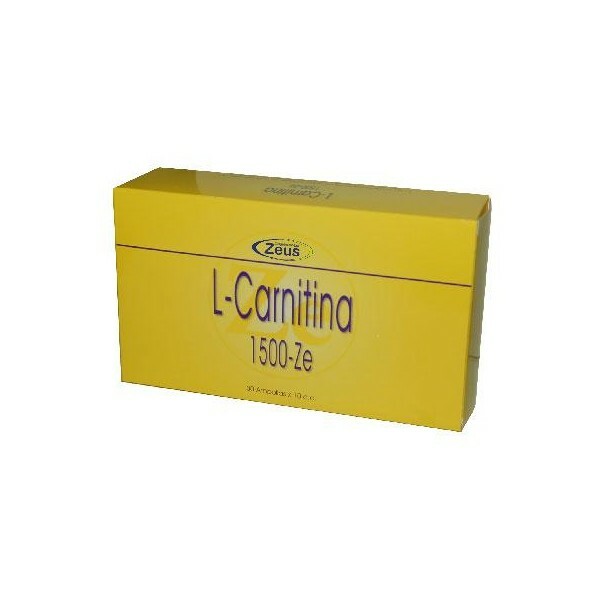 L-carnitine is synthesized in the body in the liver and kidney from the amino acids lysine and methionine, in addition to vitamin B6, vitamin C and iron. Diets deficient in lysine, methionine or other nutrients such as niacin, vitamin B6 and vitamin C may cause a deficit in production. 90% of L-carnitine is found in cardiac cells. As a result, a deficiency may seriously affect the normal functioning of the heart and muscles throughout the body. The L Carnitine plays an important role inby converting stored body fat into energy, controlling hypoglycemia by energizing the heart, reducing angina. Utility also serves people with liver and kidney. By favoring the elimination of weight and improve muscle tone, becomes an ally to the athlete and for overweight people (especially if its use is accompanied by exercise). In particular strengthens the heart muscle, decreasing the risk of heart disease. RECOMMENDED: For obesity, weight control, muscle control, protecting cardiac muscle, muscle aches, cholesterol, multiple sclerosis associated with CFS (Chronic Fatigue Syndrome). 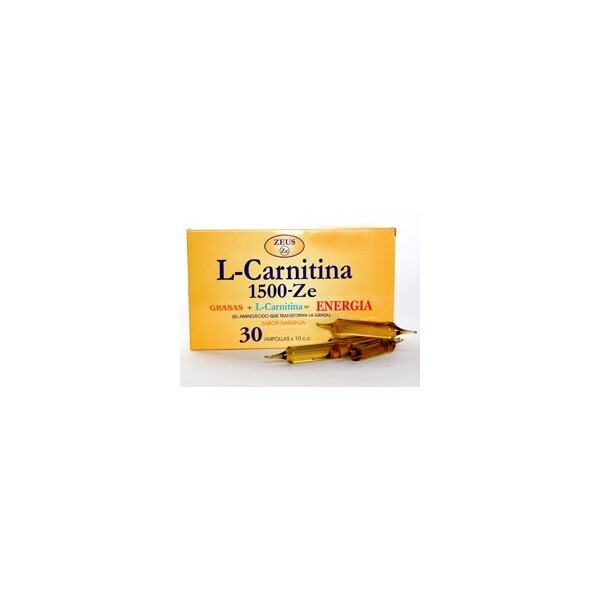 INGREDIENTS: L-Carnitine 1500 mg. DIRECTIONS: Take one ampoule per day shaking before opening. PRECAUTIONS: Caution should be taken with those with kidney disorders or problems hyperuricemia. PRESENTATION: 30 ampoules of 10 ml.